Sunflower seeds are an excellent source of linoleic acid (an essential fatty acid), dietary fibre, some amino acids (especially tryptophan), Vitamin E, B Vitamins (especially vitamin B1 or thiamine, vitamin B5 or pantothenic acid and folate), and minerals such as copper, manganese, potassium, magnesium, iron, phosphorus, selenium, calcium and zinc. Additionally, they are rich in cholesterol-lowering phytosterols. They are 18% carbohyrate, 49% fat and 22% protein. They are great in muesli, ground into a powder and incorporated into waffle batter, or as part of a savoury nut-ball. They are delicious raw or toasted, sprinkled over salad or vegetables and as part of a trail mix, or scroggin. 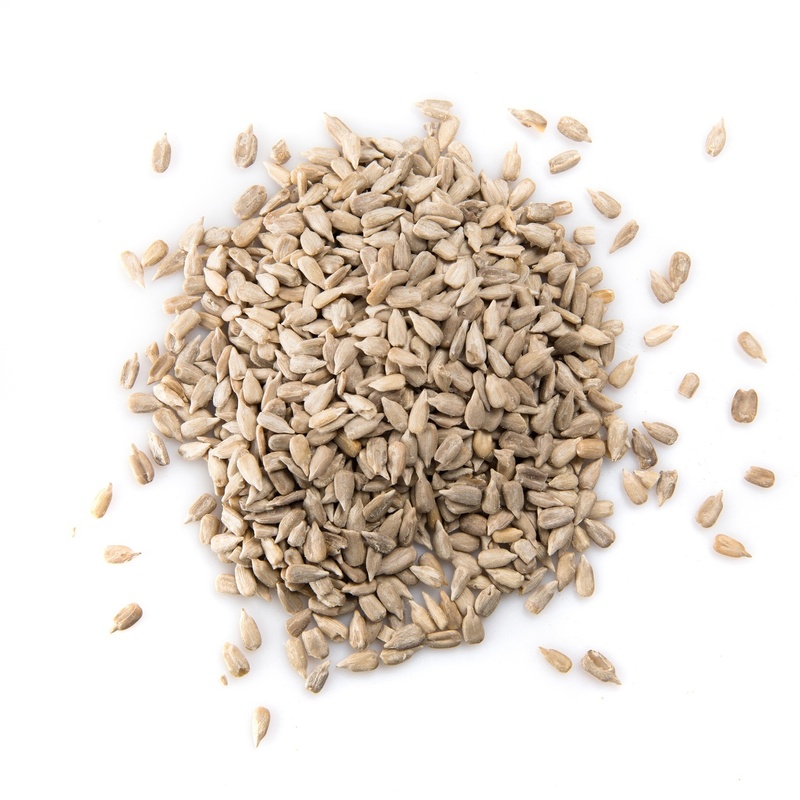 Sunflower seeds are also the main ingredient in our sunflower seed spread.